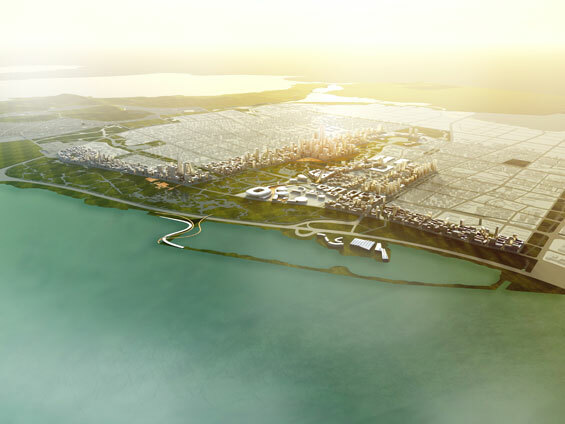 With Wuxi’s Central Business District adjacent to the central park, the master plan makes Wuxi one of China’s most livable business services hubs. 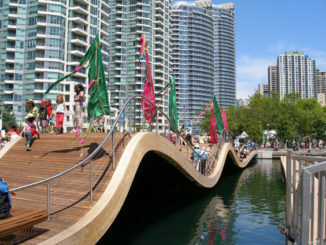 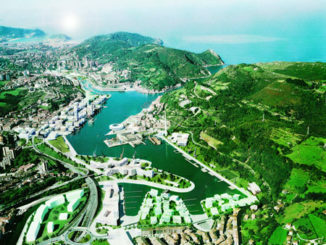 The redeveloped waterfront and central park create connectivity and support the city’s diverse mix of uses with recreational, educational, and civic programs. 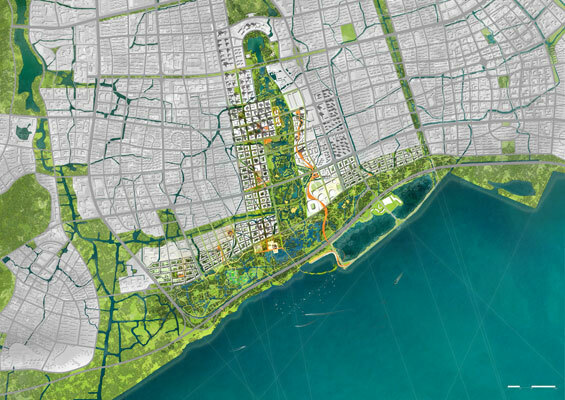 A network of bike paths use the park to create connectivity between neighborhoods. 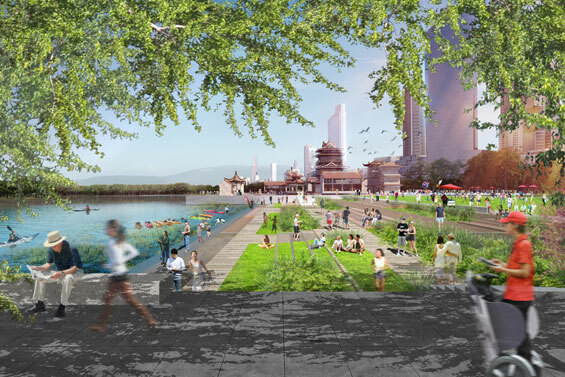 The master plan also enhances Wuxi’s canal neighborhoods by preserving the historic character of canal-front public spaces and providing new opportunities to interact with the water. 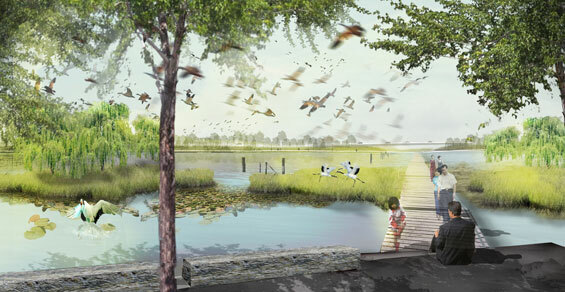 Restored coastal wetlands will help to reestablish the natural hydrology and ecology of the site, ensuring that the new waterfront landscape will be vibrant for years to come. 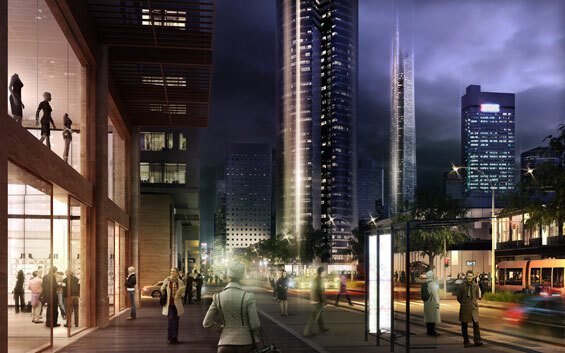 IMAGE CREDIT | SOM, Tom Leader Studio and Methanoia Studio.